RUESSELSHEIM, Germany (Reuters) -- Opel will push into online retail banking in Germany and use consumer deposits to broaden the base of its financing operation. Opel, a General Motors’ unit, already has 200,000 customers who use its in-house bank for car loans or leasing deals, and a push into online consumer banking will add more potential customers, the carmaker said. Up to a third of Opel Bank GmbH's refinancing needs may be covered through new deposits from the retail bank, Opel said. 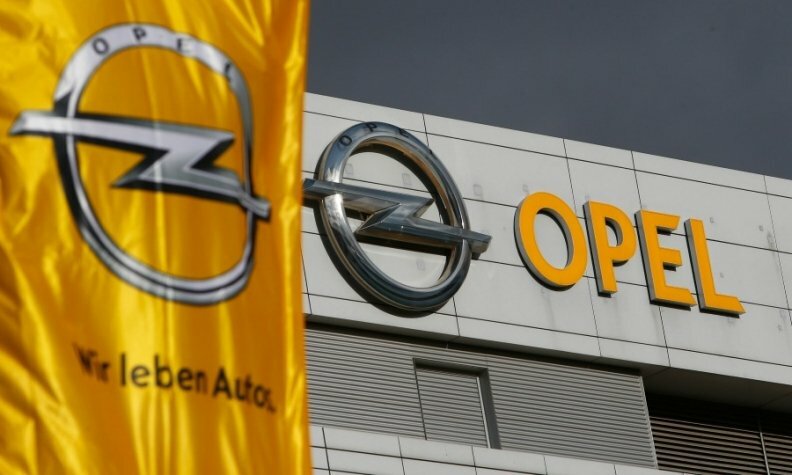 Opel relaunched its own bank in April 2013 after GM's financing subsidiary GM Financial Company bought back the European and other international operations it had sold during the financial crisis. Depending on the success of the retail banking operations in Germany, Opel may consider further steps to launch consumer banking in other European markets, it said.